I can trace the beginning of Selkirk Craftsman Furniture to a time nearly forty years ago when I stood in the one man shop of my first mentor, the legendary canoe builder Joe Seliga, in Ely Minnesota. It was there I got my first good look at a person with a total commitment to honest craftsmanship. It was there that I also realized I had a strong desire to build things with the wonderful medium of wood. Since that time, I have spent a lifetime building. For the last 27 years I have lived in North Idaho and have spent countless hours honing my craft. I have built several wooden canoes like my mentor Joe Seliga. I have spent 20 years building custom homes, always with a dedication to creating the finest living environment possible for my clients. I built my first furniture pieces for many of those custom home clients and found great satisfaction in helping people fill their home with furniture that reflected their ideal sense of hearth and home. 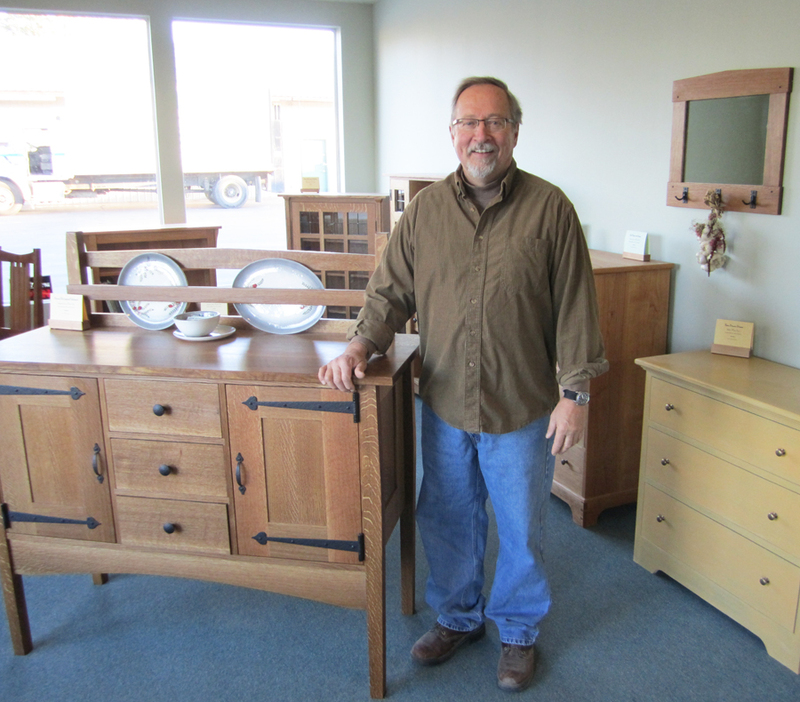 I opened my shop and showroom in Sandpoint, Idaho in 2012 to better facilitate my commitment to the highest level of craftsmanship I can achieve.